Life is a completely lawful experience because of the universal laws of reincarnation and karma that draw individuals together. Rather than being some type of unavoidable destiny or a fate about which we can do very little, the Edgar Cayce material instead sees karma as essentially an unconscious reservoir of information stored within the soul's memory. 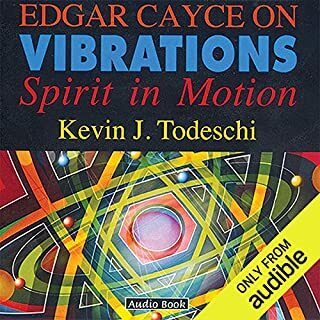 Science caught up with the psychic readings of Edgar Cayce when it proved that all of materiality—consisting of atoms and therefore protons, neutrons, and electrons—is energy in motion. Everything is a vibration, all of life releases vibrations, and even locations have their own vibrations. Millions have turned to the teachings of Edgar Cayce, the most documented and accurate psychic in American history. He explains that we all have a tremendous source of wisdom and creativity: a Higher Self, waiting to be discovered. Channeling the ideals of your Higher Self is the safest, most efficient way to stimulate personal growth. Here are practical, easy-to-follow methods to tap into your Higher Self to answer the questions, and meet the challenges you face every day. 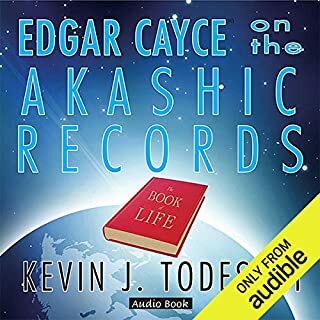 The Edgar Cayce material offers a fresh and fascinating perspective on the supernatural realms and its inhabitants, exploring angels, brownies, fairies, and more. Noted metaphysical expert John Van Auken offers fascinating insights into beings from other realms with his simple yet thoroughly researched volume. 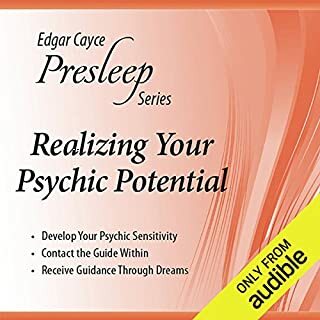 Van Auken gives special attention to insights found in sacred texts and combines his knowledge with that given in the readings of Edgar Cayce (1877-1945), the most-documented psychic of all time. 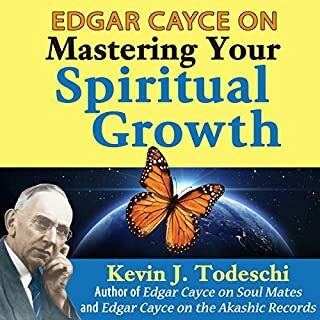 For years Edgar Cayce, the most documented psychic of all time, provided a small group of individuals with lessons in soul growth and personal transformation. This volume presents a new look at those major principles. From the first lesson on cooperation through others on ideals, patience, oneness and love, this book provides specific tools for personal and spiritual development. 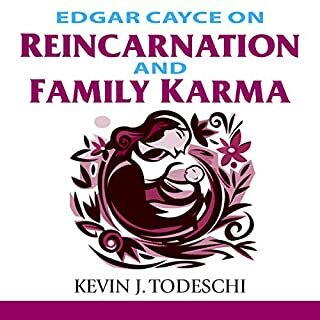 Edgar Cayce (1877-1945) is known to millions today as the grandfather of the new age. 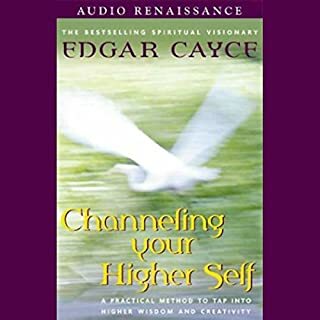 A medical clairvoyant, psychic, and Christian mystic, Cayce provided medical, psychological, and spiritual advice to thousands of people who swore by the effectiveness of his trance-based readings. According to Edgar Cayce and modern psychology, your subconscious mind is extraordinarily creative and will follow the directions you give it. With the A.R.E. Presleep Series, your conscious mind will work in harmony with your subconscious. There are no hidden subliminal messages, only a safe and effective method of working with the power of suggestion. Remove the feelings of fear, doubt, and guilt that block you from the abundant living you deserve. According to Edgar Cayce and modern psychology, your subconscious mind is extraordinarily creative and will follow the directions you give it. With the A.R.E. Presleep Series, your conscious mind will work in harmony with your subconscious. There are no hidden subliminal messages, only a safe and effective method of working with the power of suggestion. If prayer is like talking to God, meditation is a way of listening to the divine within. World-famous psychic Edgar Cayce offers a complete step-by-step explanation of his unique approach to meditation. Auras are bands of light and color that surround each of us and have been seen and reported by intuitives and psychics for centuries. Auras can give insights into an individual's life and experiences based on their appearance and colors. Each color possesses a vibration, and that vibration is associated with human experiences and emotions. For the late psychic Edgar Cayce, the aura provided a pictorial representation of an individual's health, thoughts, talents, and life potentials as well as karmic lessons and even past lives. In a very real sense, the aura functions as a barometer of the whole self - body, mind, and spirit. 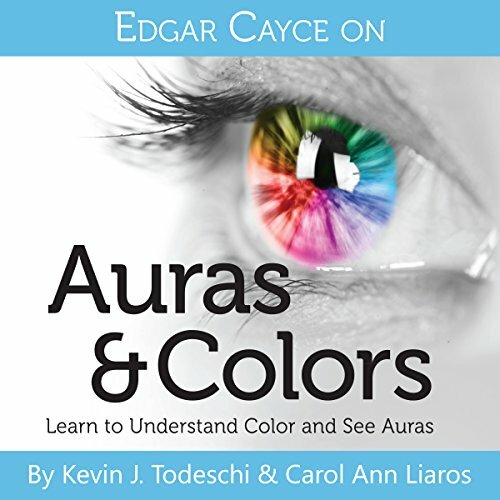 Psychic Carol Ann Liaros and Cayce expert Kevin J. Todeschi have joined together to present a unique volume that teaches you to access your intuitive self in order to see these auras and colors and then goes on to explain their meaning as based on the well-documented readings of Edgar Cayce. Their work explores colors and the human aura in a way that provides practical tools for understanding that can be applied in your own life right now. This volume also includes the only book ever written by Edgar Cayce himself: Auras: An Essay on the Meaning of Colors. I have been very impressed with Certain books on Cayce. This one ranks right below Unseen forces, Angels, etc. I was taught how to see auras better. I found this easy to understand and follow. It gave me useful insight and ways to begin practicing to see my aura, and the auras of others. A must read for anyone seeking true understanding! Narrator was excellent and the concepts were very easy to understand. Truly encouraging and inspiring.